Does Hyundai Make Race Cars? Does Hyundai Make Race Cars? Well, Sure! With automakers continually trying to appeal to different market segments in an increasingly difficult industry, performance models of all kinds typically get revealed at auto shows. 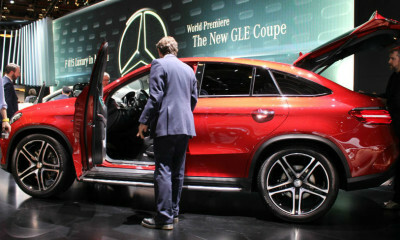 This year, the Chicago Auto Show was no different. Hyundai is throwing its hat into the racing ring (or oval if you will — but actually road course) by joining the 2018 Pirelli World Challenge Touring Car Racing class (TCR). Never hear of the TCR? Well, neither had anyone at the show – even the racing fans among us in the crowd. The big reveal was the Hyundai i30 N TCR racecar that will be fine-tuned to race in the series, which effectively introduced the Hyundai N Series of race cars – a partnership with Bryan Herta Autosport. Hyundai even brought out one of its drivers for the event. But again, no one knew who this was. Who drives for Hyundai racing? The brand will be competing with drivers Michael Lewis and Mark Wilkins. While there’s nothing wrong with the way Hyundai went about the announcement, it was lacking a certain ‘wow’ factor. We’ve seen this all before – a racing version of a car from a brand that doesn’t have a great racing tradition. But hey, why not start now? You see – they’re thrilled. 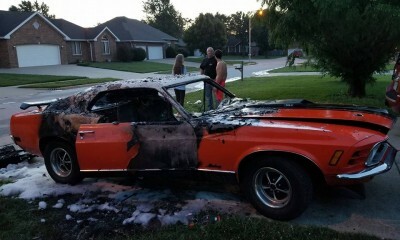 We don’t share that exact same passion, but we wish them well. 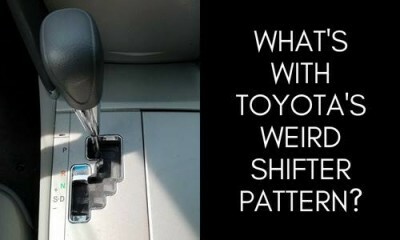 What’s with Toyota’s weird shifter pattern? 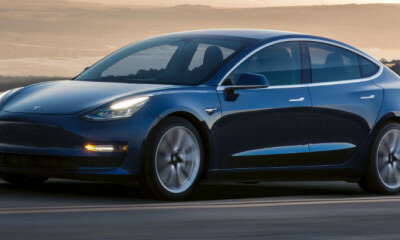 Is the Tesla Model 3 Really Worth Sitting on a Waiting List For? 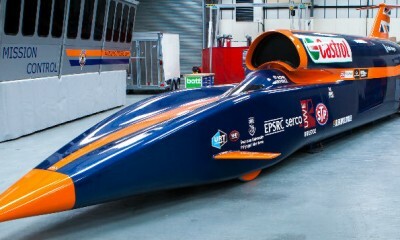 Is There A Point In Having A Land Speed Record Anymore?